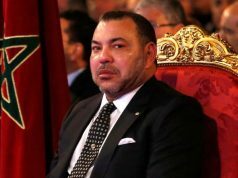 Rabat - King Mohammed VI will pay a working visit to Guinea-Conakry on December 18, during which the monarch will inaugurate projects already announced on his previous trip to the country in February, reported the news outlet Media24 on Thursday. Rabat – King Mohammed VI will pay a working visit to Guinea-Conakry on December 18, during which the monarch will inaugurate projects already announced on his previous trip to the country in February, reported the news outlet Media24 on Thursday. 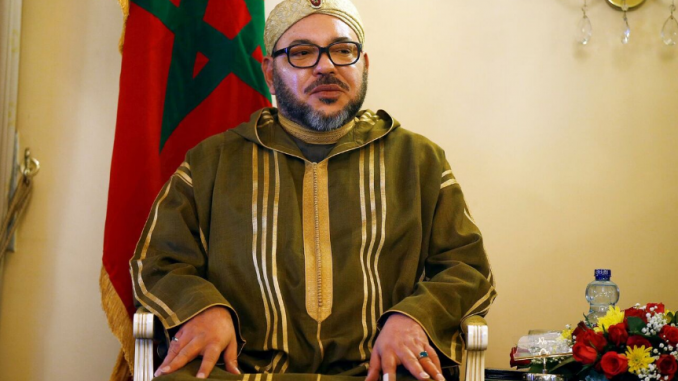 The visit, which is not official yet, is expected to take place in the aftermath of the 52nd ECOWAS Summit in Abuja, where West African heads of state may take a final decision regarding Morocco’s membership in the regional organization, after giving their agreement in principle in June. According to Telquel, the King will inaugurate two fishing landing points in Conakry and a vocational training center. 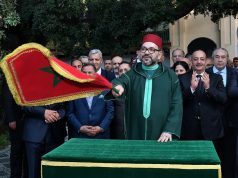 The fishing landing points project, which required an investment of MAD 13 million, is being financed by the Mohammed VI Foundation and the Ministry of Agriculture and Maritime Fisheries with the support of the Central People’s Group. It covers an area of 6,000 square meters and includes fishing and selling areas. 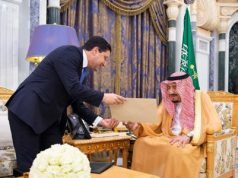 Morocco is also involved in the construction of a vocational training complex spread over 3.2 hectares in Conakry. 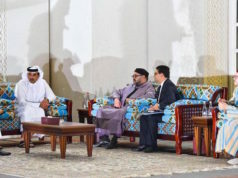 Nearly MAD 65 million were allocated to the creation of this center, which will be able to accommodate up to 1,000 trainees per year in the construction and tourism, hotel, and restaurant sectors. 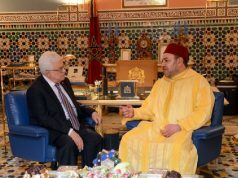 President Condé, who is also the current president of the African Union, was a valuable ally in backing Morocco’s return to the AU in January.